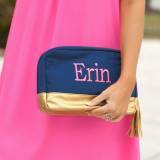 Multi Color Hand Beaded Personalized . 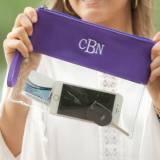 . .
Personalized Clear Crossbody Purple . 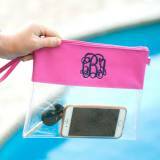 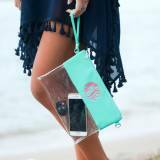 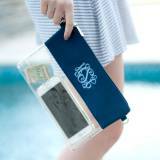 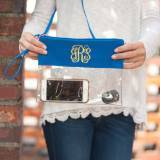 . .
Personalized Clear Crossbody Royal Blue . 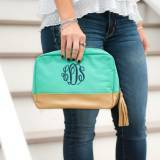 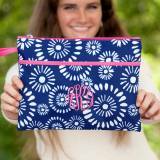 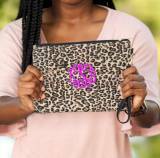 . .
Monogrammed Leopard Print Everly Wristlet . 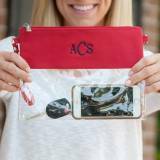 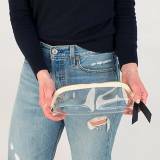 . .
Personalized Clear Crossbody Red Trimmed . 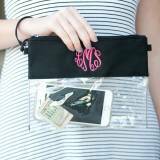 . .
Personalized Clear Crossbody Houndstooth . 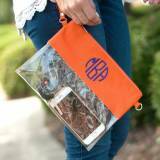 . .
Personalized Clear Crossbody Orange . 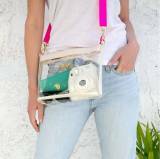 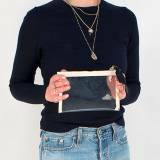 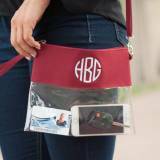 . .
Personalized Clear Crossbody Garnet . 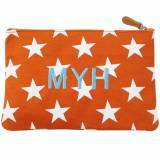 . .
Jon Hart Design Logo Printed Makeup Case . 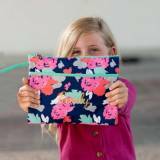 . .
Big or small we have them all! 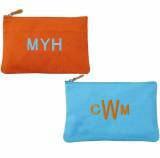 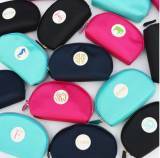 Cosmetic bags and the perfect addition to our travel bags. 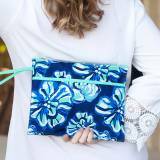 We have many styles to choose from. 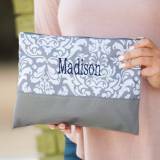 Great gift for brides to give to brides maids as gifts. 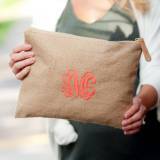 Perfect graduation gift. 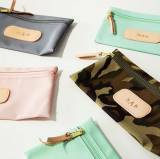 One can never have too many cosmetic travel bags. 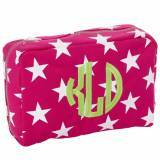 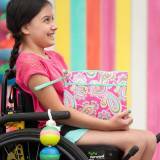 Standard size, hanging, caddy and several styles available for anything your want to store for daily use or travel. 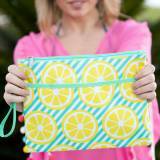 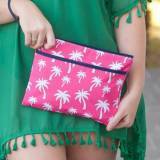 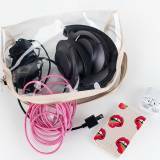 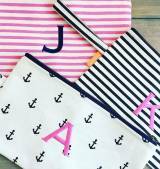 Small bags are perfect for your purse or gym bag.